The latest iteration to the Jordan Brand‘s Air Jordan 1 Retro High OG sees a dashing new “Gym Red” colorway. The 1985 classic features a red leather upper with matching suede panels at its tongue and toebox. Elsewhere, white hits at the Swoosh, classic Air Jordan wings logo, and midsole offer a bold contrast. 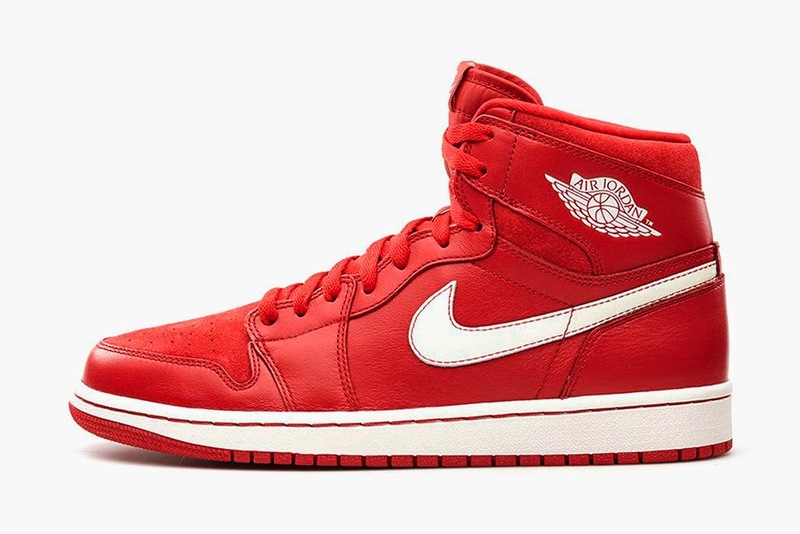 Set to release on June 28, look for the Air Jordan 1 Retro High OG “Gym Red” at select Nike retailers for $140 USD.